This four bedroom villa feels like a custom home when you walk in the door! There is room for everyone to sleep, and massive space for entertaining. Nine foot ceilings make the home feel even larger. All floors in this villa are wood-look luxury vinyl plank water resistant flooring. 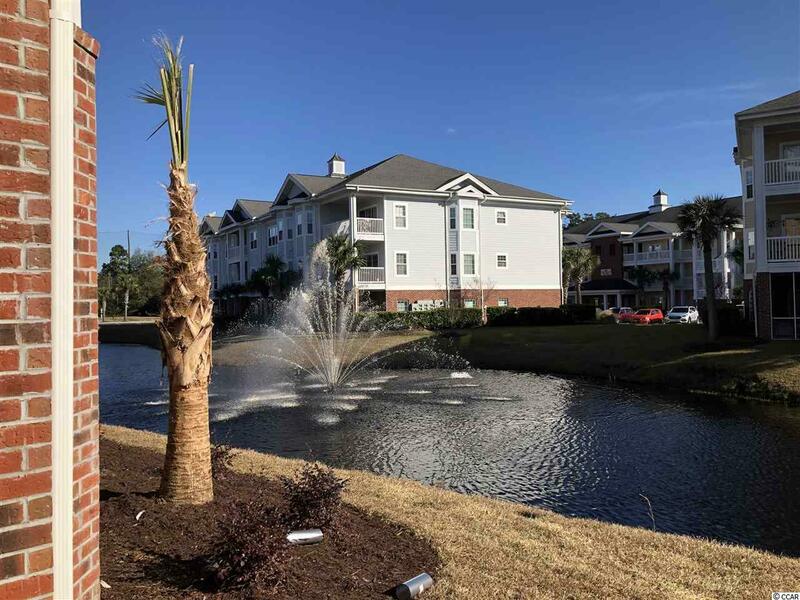 Choose to relax in the sunroom or on your patio with the fountain view. 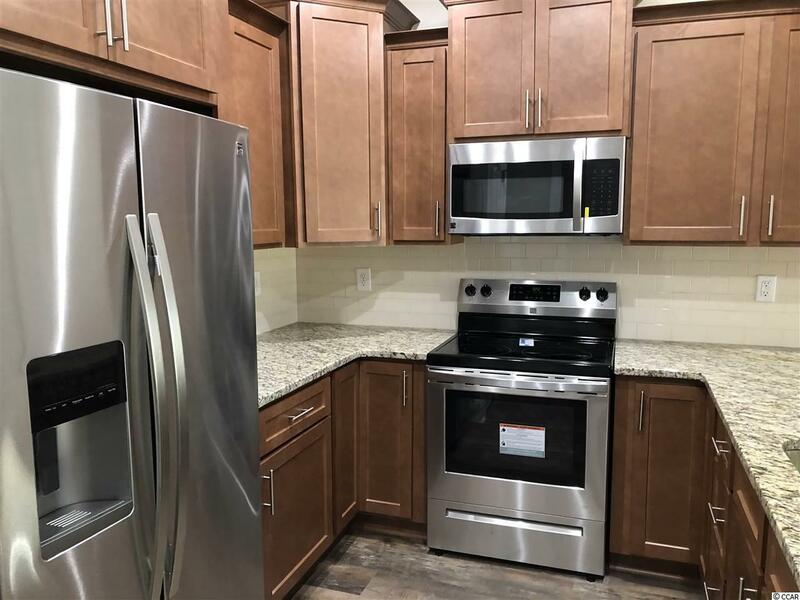 Enjoy cooking in your gorgeous kitchen with tile backsplash, stainless steel appliances, granite counters, ginger stained cabinets. The refrigerator, washer, dryer, range, dishwasher, microwave, and garbage disposal are all included. 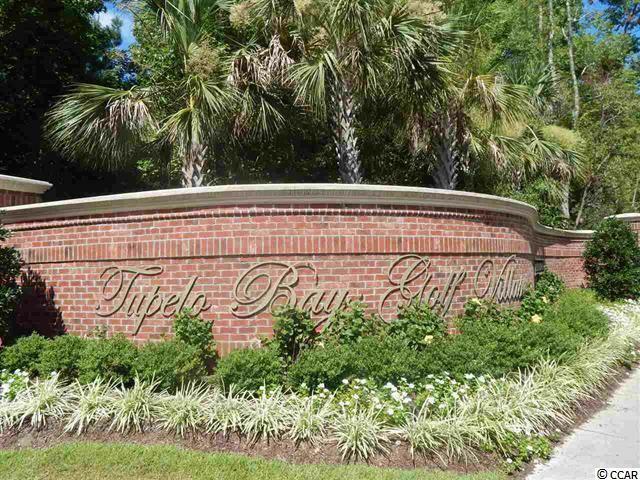 Tupelo Bay offers a tennis court, state of the art fitness center, indoor heated pool, outdoor pool, and grilling area. 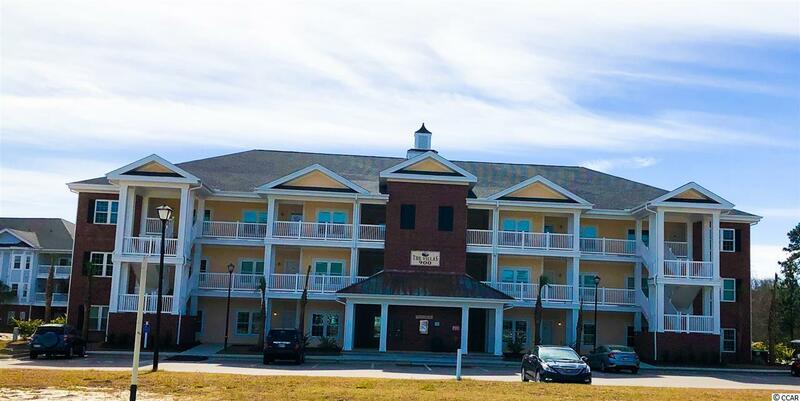 You will love the resort-like atmosphere!